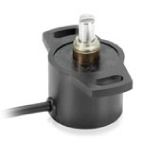 Novotechnik, U.S. introduces the RFX 6900 Series of touchless rotary sensors. 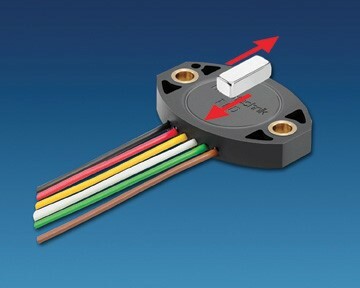 These magnetic sensors are design for use in mobile, safety-related and extreme environment applications. Housing of the RFX 6900 Series is anodized aluminum and sealed to IP 67 or IP 69K—depending on version. Conforms to ISO 13849 for safety related applications. MTTF is 46 to 92 years—depending on version/channels. 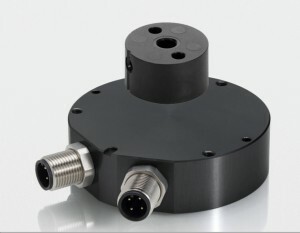 RFX 6900 Series sensors have housing dimensions of: diameter is 69 mm and height is 20.4 mm. 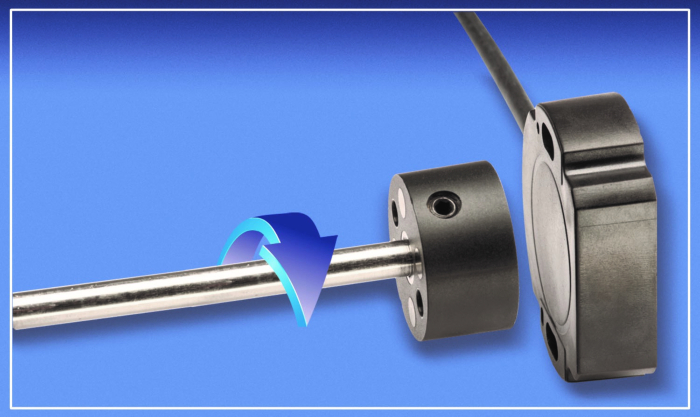 Electrical angular range is 0 to 360° with single and fully redundant versions. RFX 6900 Series has a maximum independent linearity of ±0.5 % of full scale. 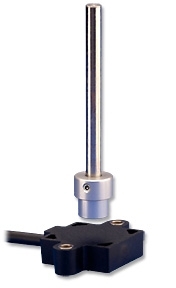 Measuring ranges include 0 to 60, 120, 180, 240, 300 and 360 degrees. Output options are 4 to 20 mA and CANopen. Resolution is 14-bit for CANopen version. Operational speed is unlimited mechanically and update rate 1 and 5 kHz for CANopen and analog versions respectively. 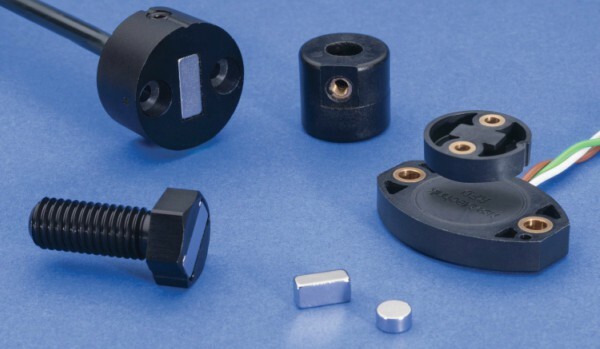 Shock is up to 50 g and vibration is up to 20 g.
A new generation of touchless position sensors solves a number of new problems while simplifying existing on-line control applications by providing design engineers with an opportunity to reduce implementation and maintenance costs. 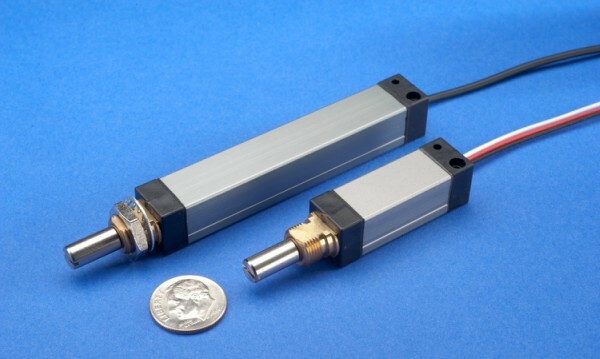 This white paper describes new technology that enable engineers to easily program key functions into a linear position sensor and the inductive sensing technology that makes it possible.